Neil Atkinson was joined by Paul Senior, Gareth Roberts and Ian Salmon to pick through the carcass that was Liverpool's 'performance' against Crystal Palace. The Reds have once again put Champions League qualification in jeopardy after meekly succumbing to Allardyce ball. 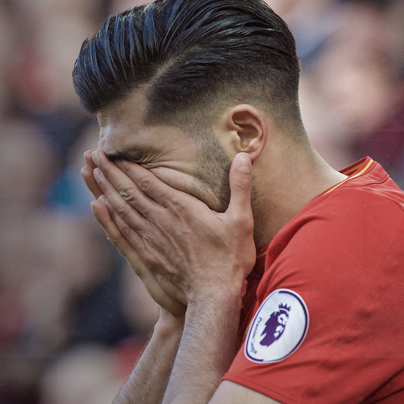 What did Liverpool get wrong? Did they take Palace serious enough? Did the manager get his set up and substitutions wrong or is he limited by a lack of depth in his squad? All this and plenty more misery all packed into just under an hour.